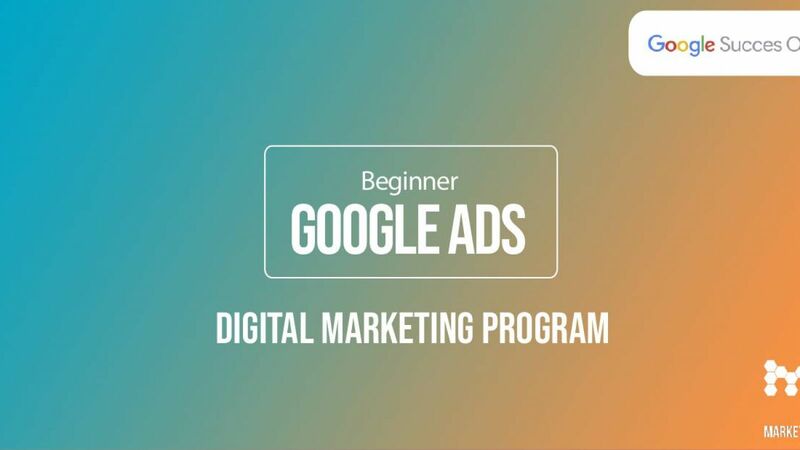 Wednesday 20th of February 2019 at 15.00-18.00 Google Succes Online and MarketingLab will host a free workshop about Google Ads at basic level. At this workshop our expert takes you through the essential prerequisites to have success with Ads. You will learn how to find the most relevant search words and you will get insight into how you use Google Ads in the most optimal ways. You get hands on experience with Google AdWords and receive digital tools to optimize an AdWords ad. Sign up now – it is free! The sign up will open on February 6th.